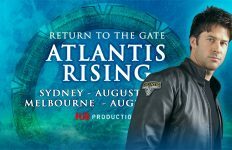 The Stargate Atlantis star will make an appearance this July at the London-based fan convention. 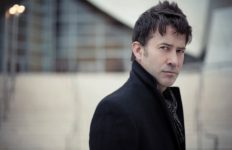 London Film & Comic-Con has added yet another Stargate star to its roster. 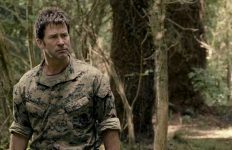 Joe Flanigan (Colonel John Sheppard) will appear at the London Olympia July 26 through July 28 for the annual LFCC. 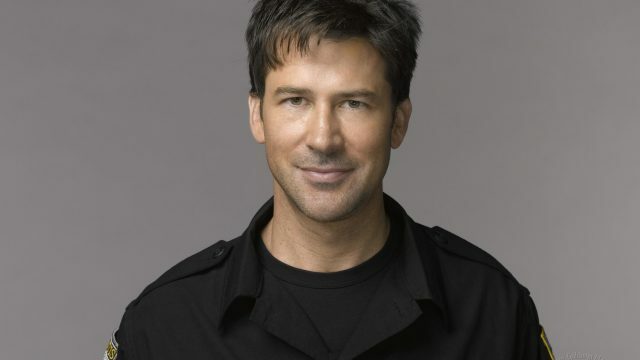 He’s currently the third Stargate actor to announce their appearance. 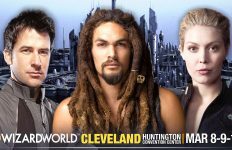 Flanigan will join his former Atlantis co-star Jason Momoa (Ronon Dex) for the fan event, along with SGU‘s Robert Carlyle (Nicholas Rush). The 30-person strong guest list this year includes other major sci-fi stars like William Shatner (Star Trek), Billy Dee Williams (Star Wars), Jenna Coleman (Doctor Who), and Lana Parrilla (Once Upon A Time). Autographs and photos with Flanigan are priced at £20.00 each. Basic entry for the three-day event comes in at £59.00, with individual day passes costing between £18 and £24. Convention-goers can purchase tickets for the convention here.